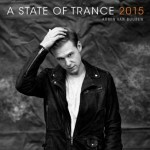 Creating the perfect, musical recap of our year in music – is Armin van Buuren. Keeping up on tradition, he proudly presents the official A State of Trance Year Mix of 2013. With over a 100 essential tracks coming together in a 2 hour mega-mix, Armin’s unrivalled Year Mix commemorates another thrilling year in electronic dance music! Who’s ready to enter the rabbit hole, once again? 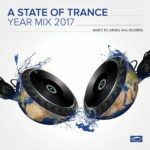 Going strong for nearly a decade, the ASOT Year Mix has always been a favourite of the A State of Trance radio show listeners. Packing all of 2013’s highlights into a flawless mix, it’s not only Armin who selects the final tracklist. 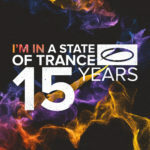 Each year, Armin presents the A State of Trance Top 20, based on the votes of the ASOT listeners. 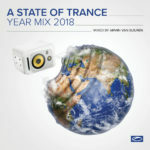 And so, the sounds of 2013 brings you the tracks of Omnia, W&W, Audien, Orjan Nilsen, Above & Beyond, Ferry Corsten, Dash Berlin, Mark Sixma, RAM, Andrew Rayel, Super 8 & Tab and of course Armin van Buuren himself. 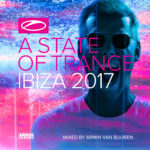 One of the most anticipated releases, a must-have anthem for trance fans and A State of Trance listeners. ‘A State of Trance Year Mix 2013’ brings you a musical journey, travelling through 2013!